The movie Zombeavers: trailer, clips, photos, soundtrack, news and much more! Zombie beavers and pretty chicks actually do make for an interesting mix, LoL! 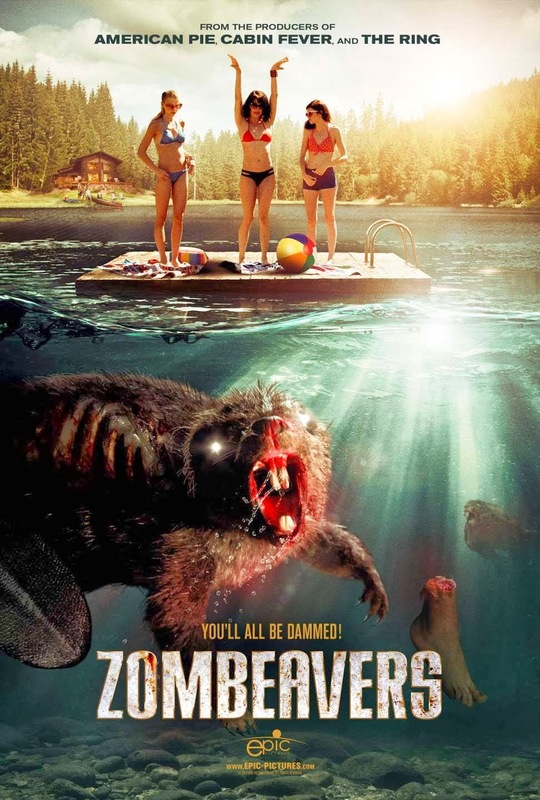 You can sign me up for Zombeavers! The cast includes Cortney Palm, Hutch Dano, Lexi Atkins, Peter Gilroy, Rachel Melvin, and Jake Weary.